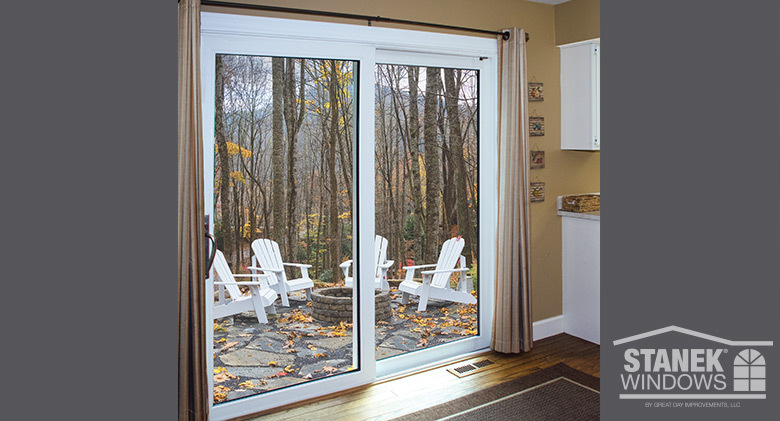 Stanek patio doors are available in a wide variety of options and are truly built to last. 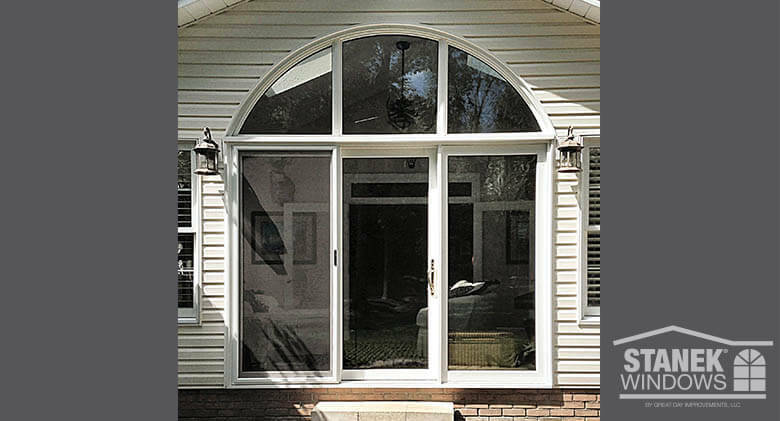 Each door is custom made and tailored to your home's unique needs and your individual style. 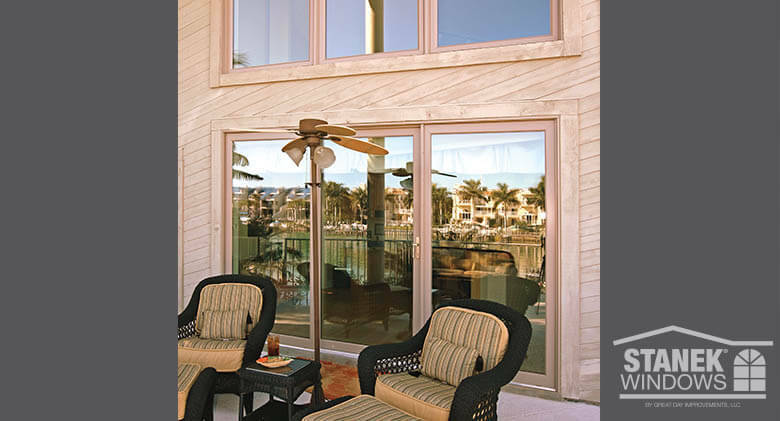 Stanek sliding glass patio doors provide the easy care of vinyl, combined with outstanding, long-term performance. 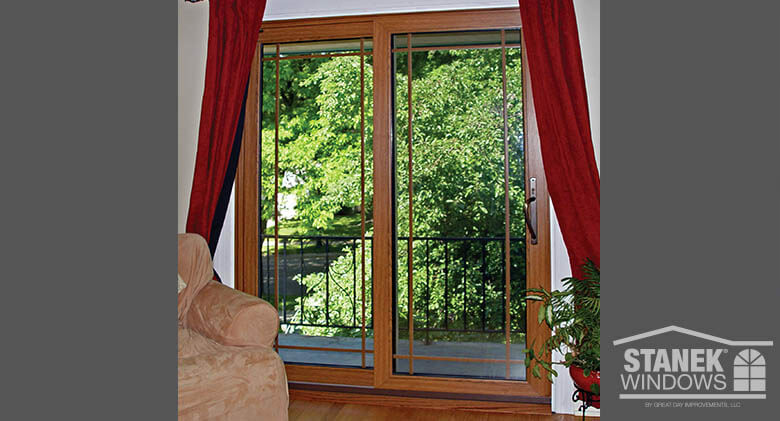 Patio Doors Three-lite patio door in medium oak interior finish. 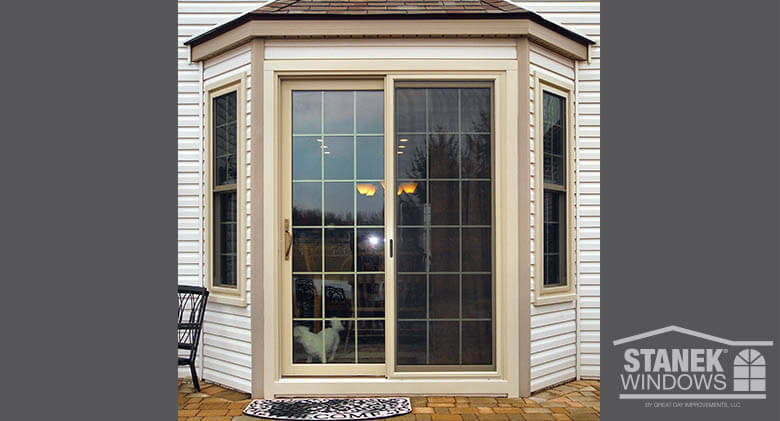 Patio Doors Beige, custom two-lite patio door with colonial grids. Patio Doors White, three-lite patio door with custom-shaped windows above. Patio Doors White, two-lite patio door on left and three-lite casement windows on right. Transom windows above all. 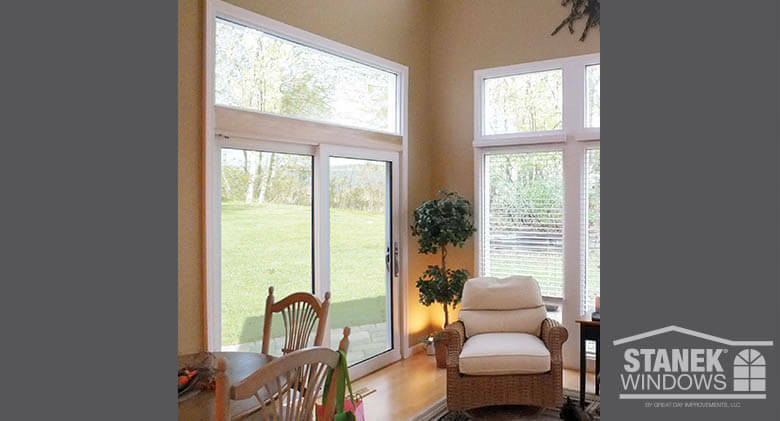 Patio Doors Three-lite patio doors in custom exterior color with special-shape windows above. 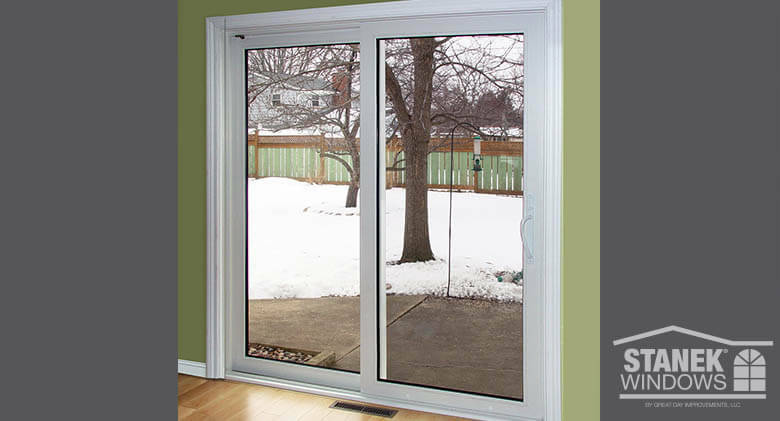 Patio Doors White, two-lite patio sliding doors. 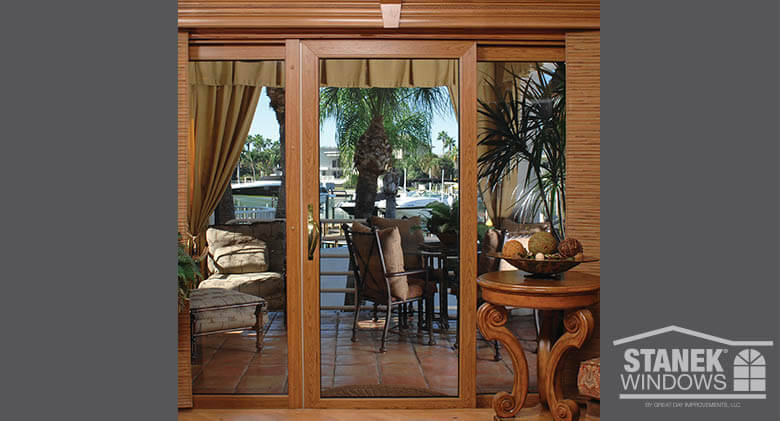 Patio Doors Two-lite patio doors with medium oak interior woodgrain finish and single prairie grid. 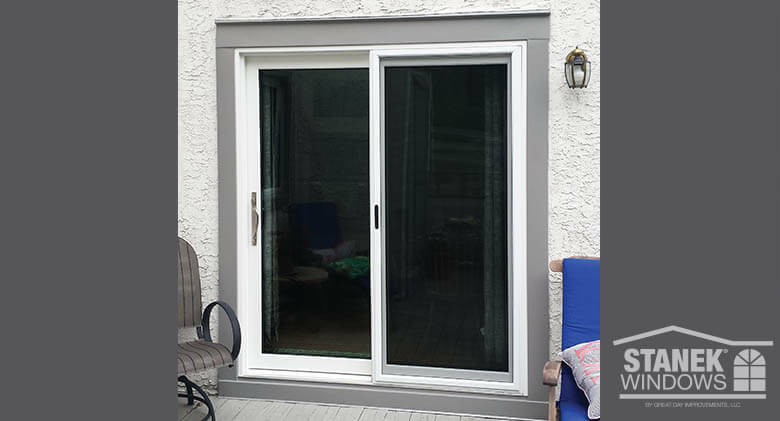 Patio Doors White, two-lite sliding patio doors. 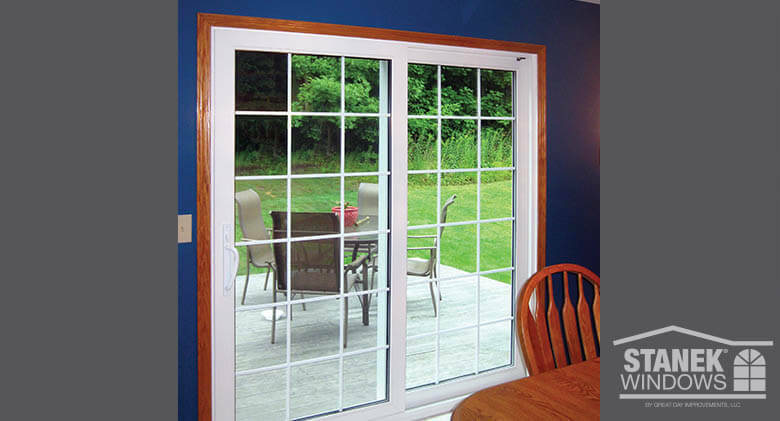 Patio Doors White, two-lite sliding patio doors with colonial grid. 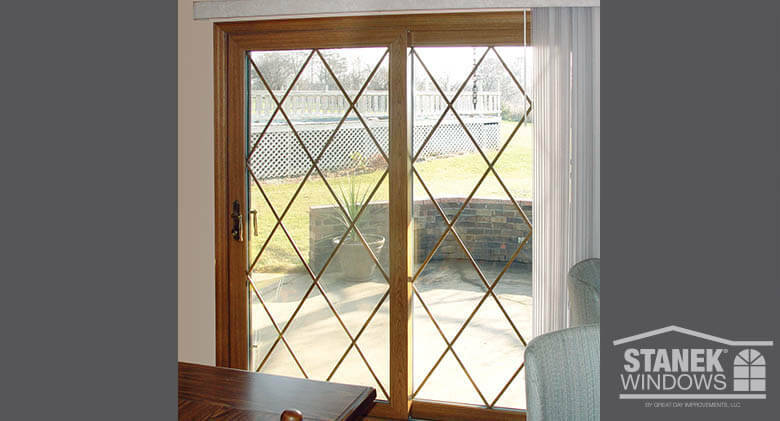 Patio Doors Two-lite patio door in interior woodgrain finish with diamond-patterned grid. 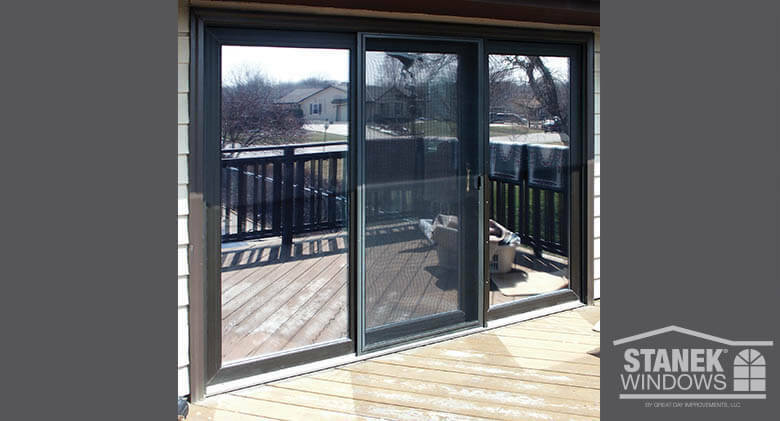 Patio Doors Three-lite sliding patio door in brown exterior color. 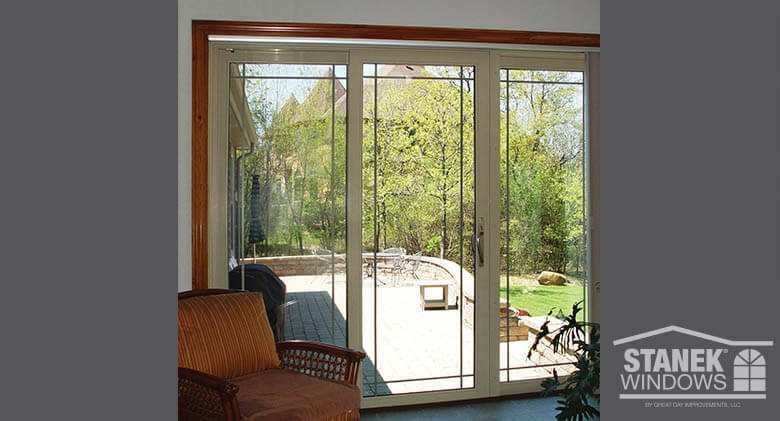 Patio Doors Three-lite sliding patio door in beige with single prairie grid.